I was feeling like something light and perhaps musical this morning when I came across this. 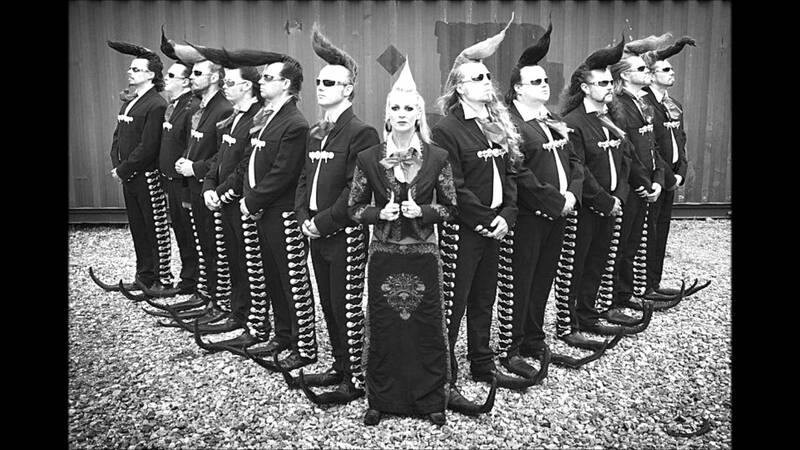 The Leningrad Cowboys. From Finland. With the Russian Red Army Ensemble and Choir. 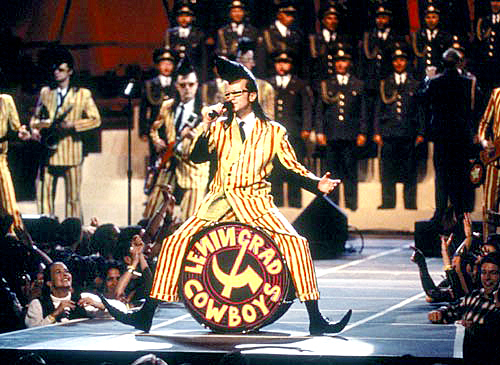 The Leningrad Cowboys are actually a sort of Spinal Tap-like creation that starred in a couple of Finnish films a number of years back and evolved into a real band. Of sorts. Whatever the case, it’s fun to watch. Where can I get some of those shoes?